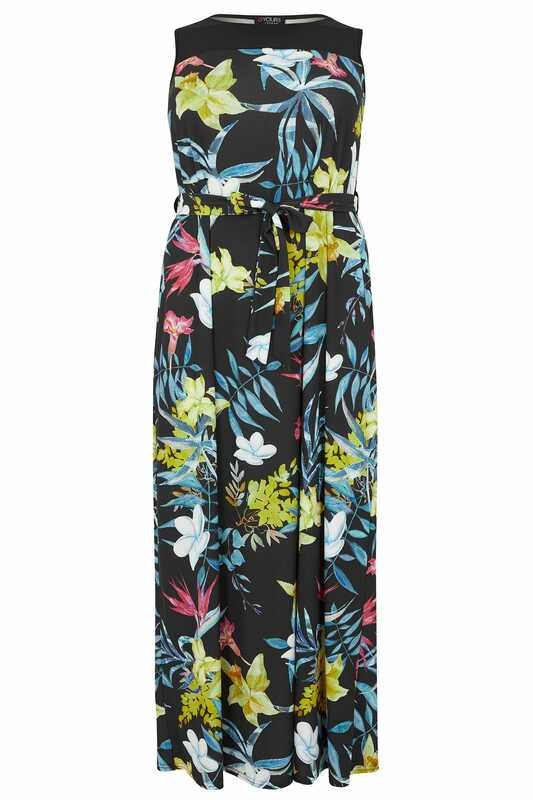 Add some colour to your day-to-evening wardrobe with this maxi dress. Made from a stretch fabric, its cut to a flattering maxi style and features a self-tie waist for a more cinched in silhouette. Team with a pair of wedges and a shoulder bag to complete the look. 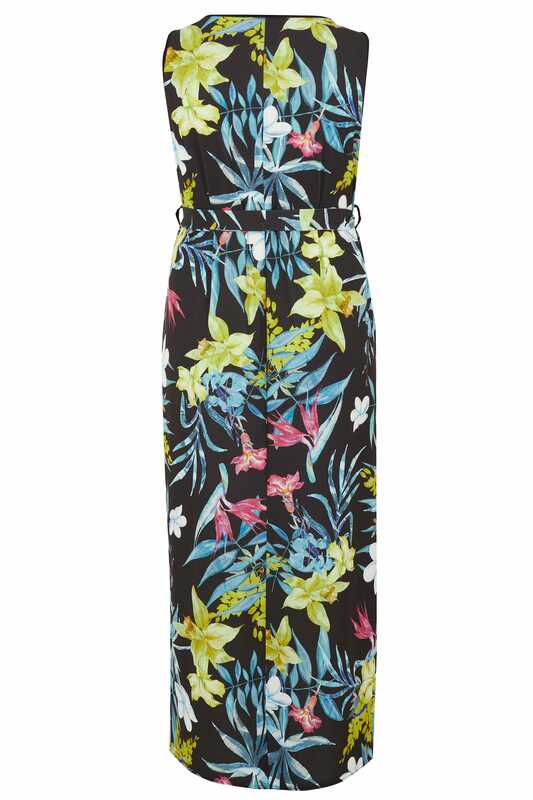 We are loving the tropical florals with bold splashes of colour.